Like many cities on the west side of the metro Phoenix area, Peoria's roots are based in agriculture. It has since developed both commercial and service industries. Peoria was incorporated in 1954, having been originally settled by farm families who came from Peoria, Illinois, hence the name. Peoria is most commonly pronounced: pee-oar-ee-yuh. A person who lives in Peoria is called a Peorian. Peoria is located in the northwest part of Greater Phoenix. 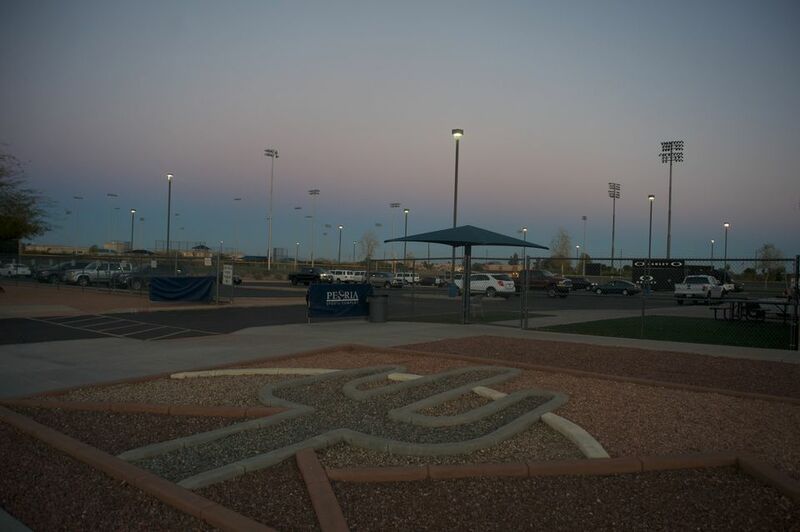 The city offices of Peoria are about 20 miles (about 35 minutes) from Phoenix Sky Harbor International Airport. Generally, Phoenix and Glendale are to the south and east, and Sun City and Surprise are to the west. 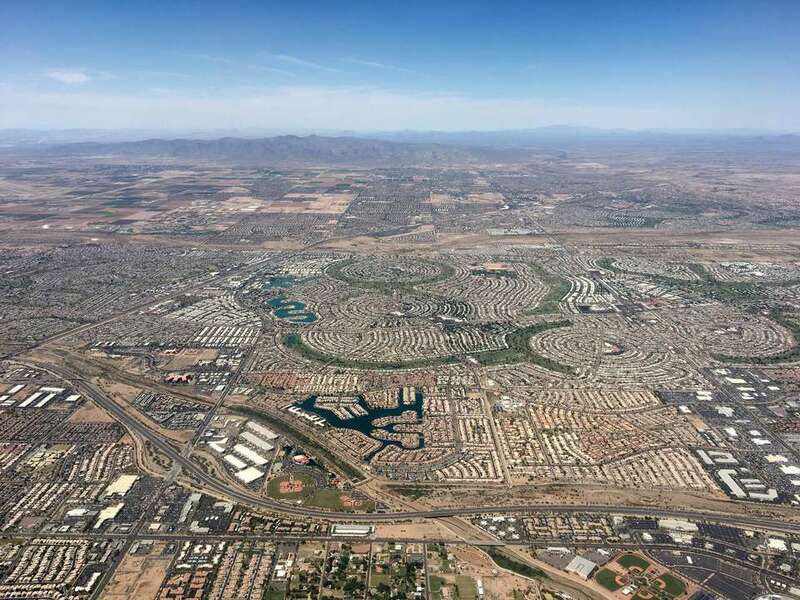 Peoria, Arizona covers about 170 square miles, and the elevation of Peoria is about 1,142 feet. The city of Glendale is a popular nearby destination for Peorians who are looking for more shopping, restaurants, bars, and sports venues. The largest employers in the City of Peoria are the Peoria Unified School District and the City of Peoria. In the private sector, most jobs within Peoria relate to either medical/hospital complexes and clinics or the various auto dealerships on Bell Road. In terms of land area, Peoria is the 4th largest city in Arizona. Development in Peoria is, naturally, occurring northward. For example, Vistancia is a large master-planned community with different neighborhoods for varied lifestyles and incorporating golf, public parks, dining, and a spa. There are no ​full-service hospitals located within the city limits of Peoria, but there are hospitals within a few miles in Sun City and Glendale. Peoria is not known for fancy restaurants (although there are a few) or for upscale resorts. The public transportation system is not extensive. There is some bus service provided by Valley Metro and there is a Park 'n' Ride. The City of Peoria seems to be carefully defining its identity. Instead of being 'that place between Glendale and Sun City' the planners have been carefully crafting a residential area with more necessities and amenities that attract a nice community base -- parks, libraries, a community center, arts, recreation, and shopping -- while working to attract more commercial projects. It's a process. In the economic downturn that began in 2008, the City of Peoria budget appears to have fared better than some other cities and towns in the area. Major cutbacks or tax increases were not necessitated. City planners are working to facilitate easier transportation through and within the City of Peoria, taking into consideration the significant growth in the northern part of the city.